The human resource department of a business does not only support the administrative needs of the company but its workforce as well. There are a lot of job responsibilities that human resource officers should execute on a daily basis to ensure that the company support needed in a particular time period will be supplied. There are also programs that are necessary to be done to promote employee retention and participation. The items specified are only a few of a human resource personnel’s job description which is why companies ensure that the applicant that they will hire is qualified, competitive, and organized. 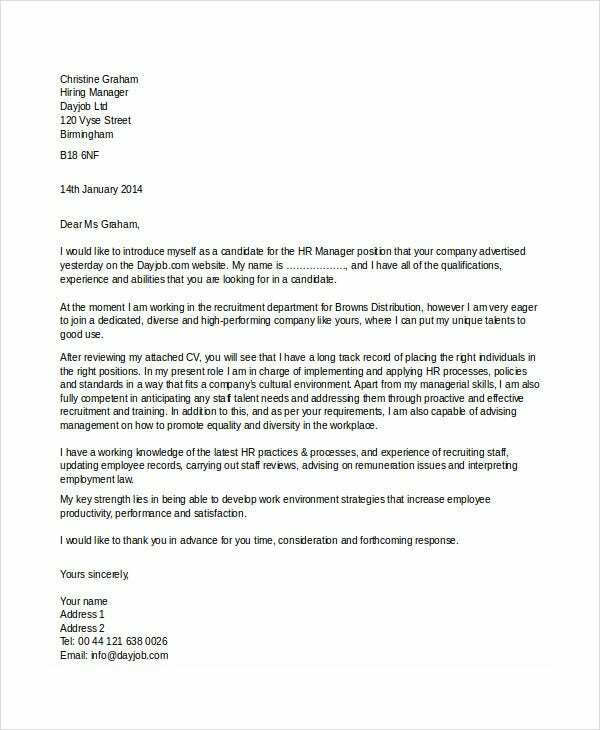 If you want to apply for any human resource job position, you may download our job application letters in this post. 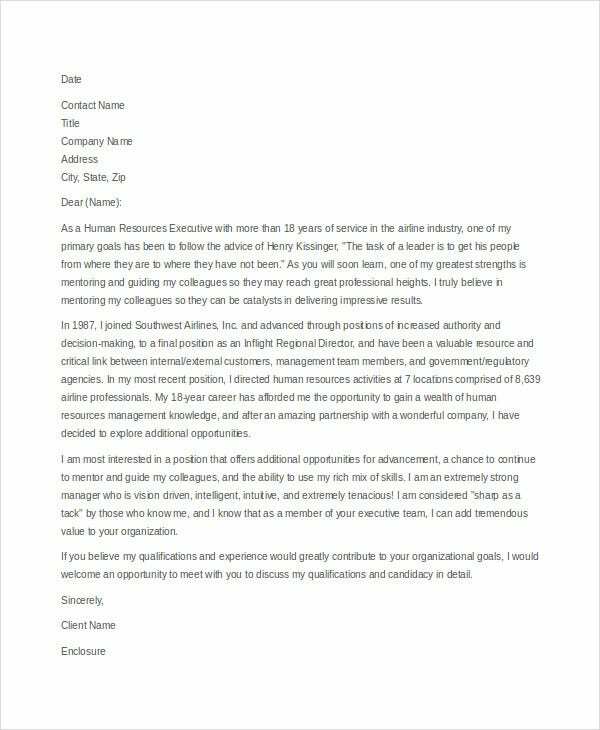 There are also other Samples of Application Letter available in the link provided if your application is for a job position in another field of expertise. 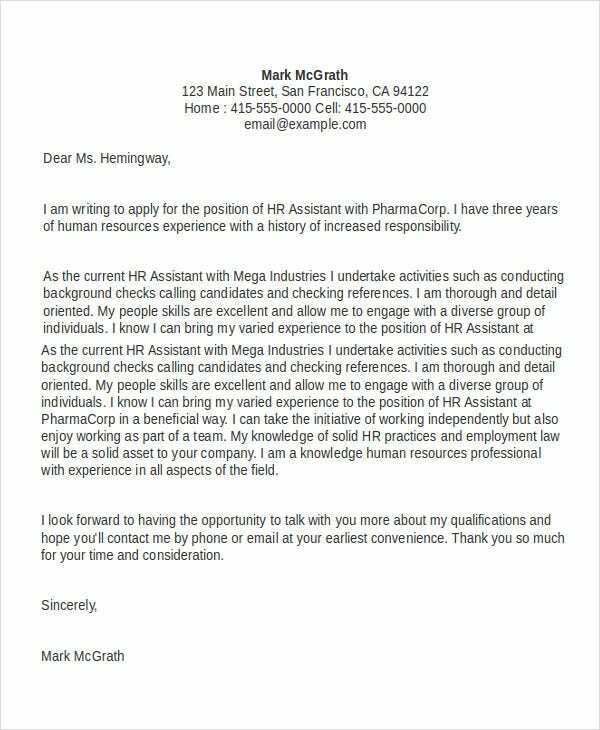 The letter that you will send to the company that is currently hiring is very essential as it will give the professional impact that they will consider for the selection of the applicants that they want to interview. 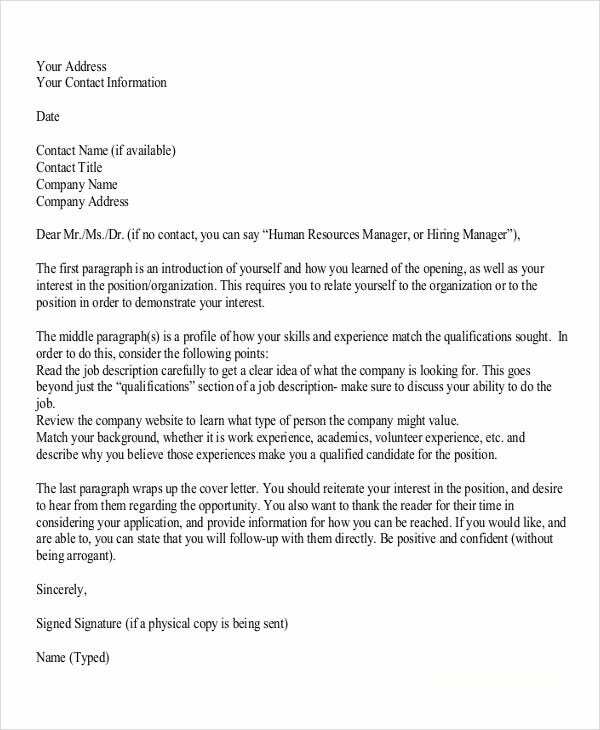 Aside from creating a well-curated resume, you also need to assure that the application letter that you will send is impressive enough for you to stand out from your competition. Assess your qualifications and match it with the needs of the job position and the nature of the operations of the business. 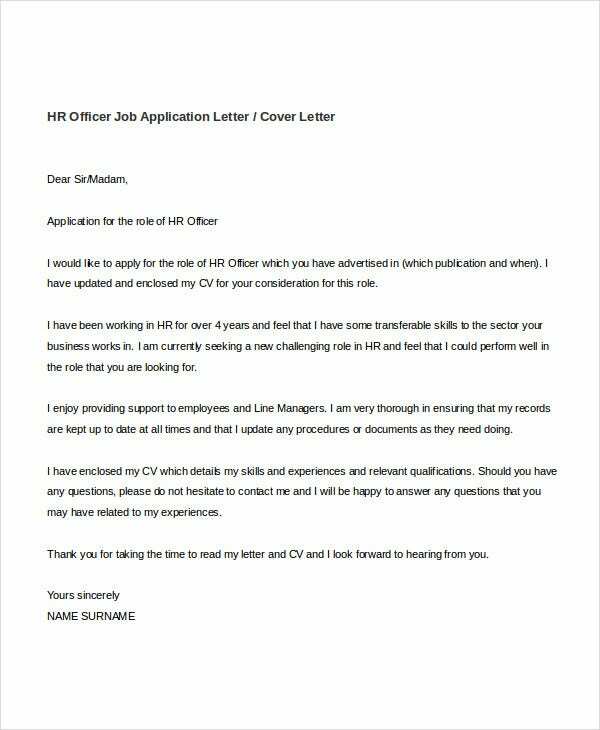 This will help you to create a better application letter as the content that you will put in the letter is highly beneficial to the activities and processes that the company needs to achieve on a daily operational basis. Be specific with the position that you want to apply for. 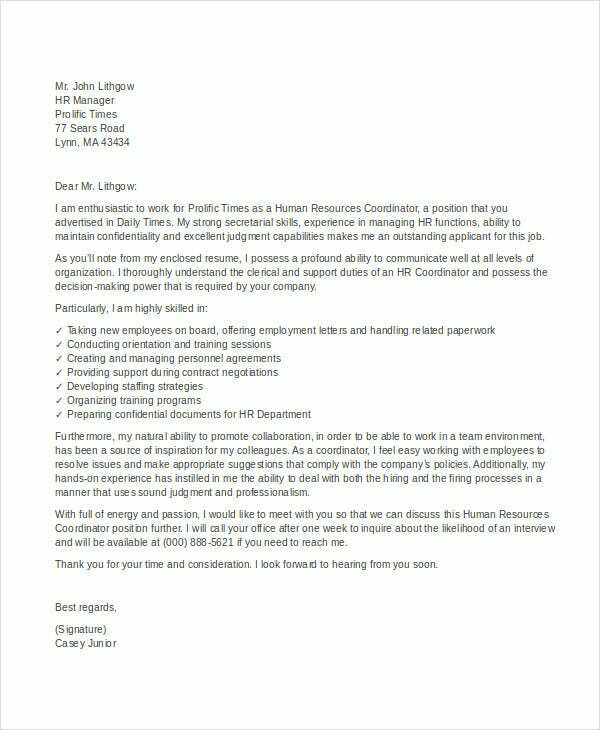 In the case of the Human Resource job application, you may apply for the position of a Human Resource Manager, Coordinator, Supervisor, Secretary, or Intern. Make sure that you are fit enough to qualify for the position that you are targeting to have higher chances of being hired by the business. 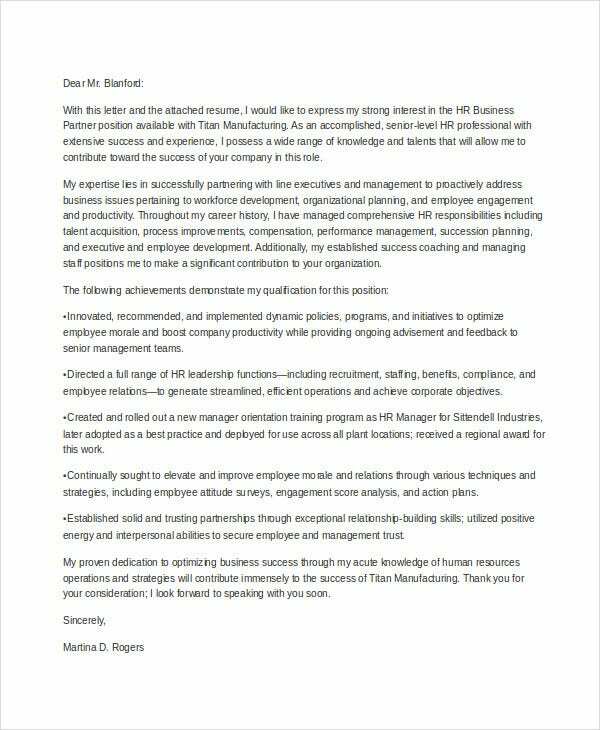 The first paragraph of the letter should contain your introduction including your expertise, competencies, and other subject of focus that can help you to create an impact for your written application. Make sure that you will give emphasis on your familiarity in the systems and procedures used and applied in the operations of the human resource department. 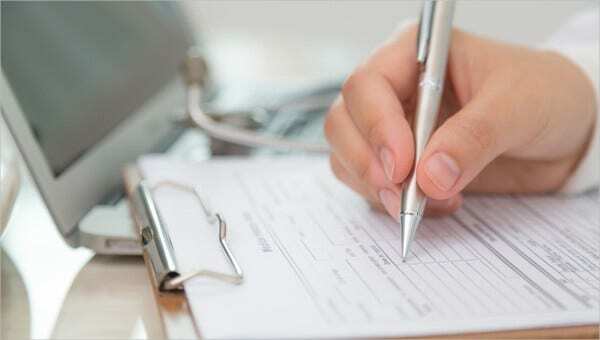 Write down the technical skills other qualifications that you have which can be used in the job functions that will be given to you should you be hired for the position.